Add Algaberry™ in your breakfast and beverage! 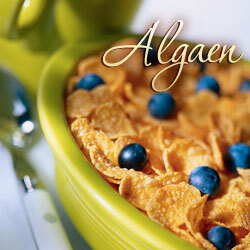 Add 1~2 spoon of Algaberry™ in cereal, orange juice and smoothies. Algaberry™ will give you a new drinking/eating experience. 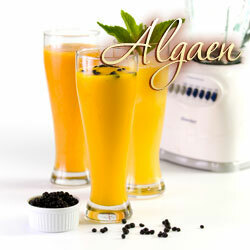 Enjoy Algaberry™ just like many other fruits! Bring a pack of Algaberry™ with you to office or while traveling so you no longer need to worry about not having enough nutrition and dietary fibers. This is an area for any sort of text that you want to display on pages.